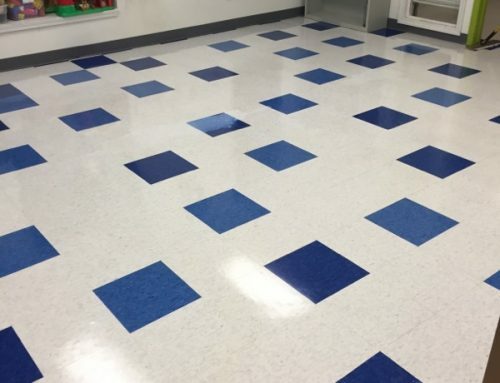 Tedesco Building Services has been an active participant in the Sterling Heights Regional Chamber of Commerce and Industry for over 20 years and is proud to continue getting involved with local events in the community that has supported our business for 37 years. 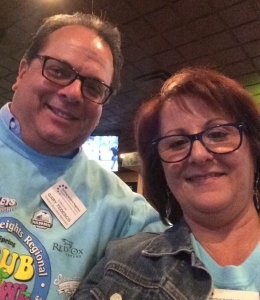 The Sterling Heights Regional Chamber of Commerce held its Spring Grub Crawl on Wednesday, April 27th at participating bars and restaurants along M-59 in Sterling Heights and surrounding areas. Our president, Gary Tedesco, acted as a site host at Clancy’s Irish Pub for the evening, welcoming the Grub Crawl attendees as they arrived to enjoy Clancy’s delicious fare and brews. The Chamber’s Grub Crawl events are a wonderful way to connect with other local business owners, treat your most-appreciated customers to dinner and drinks or simply have a fun night out with friends. Follow the Sterling Heights Regional Chamber of Commerce on Facebook or their website for updates on the Fall Grub Crawl happening later this year to get involved!